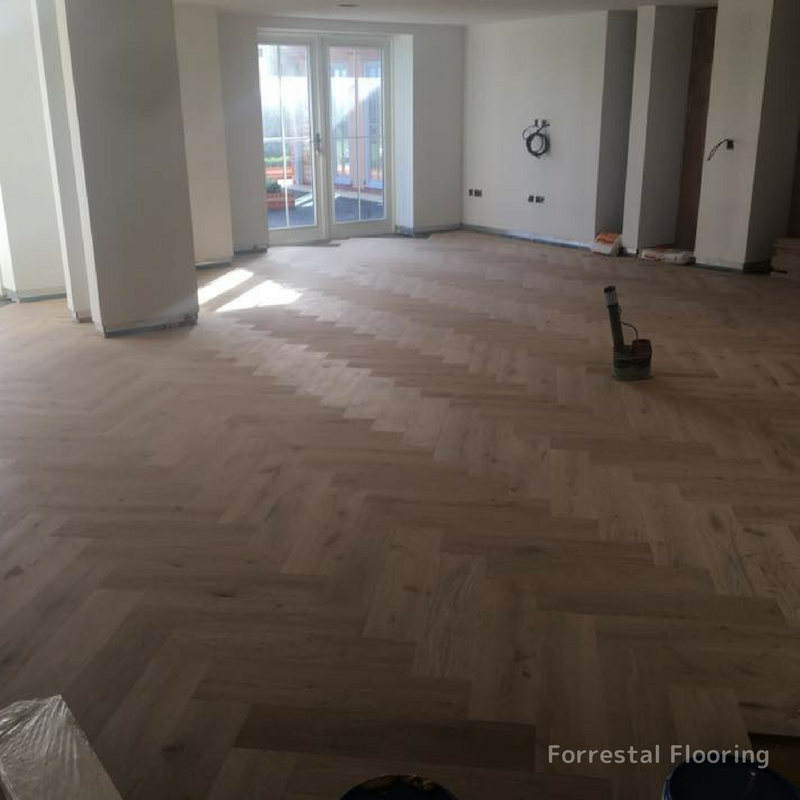 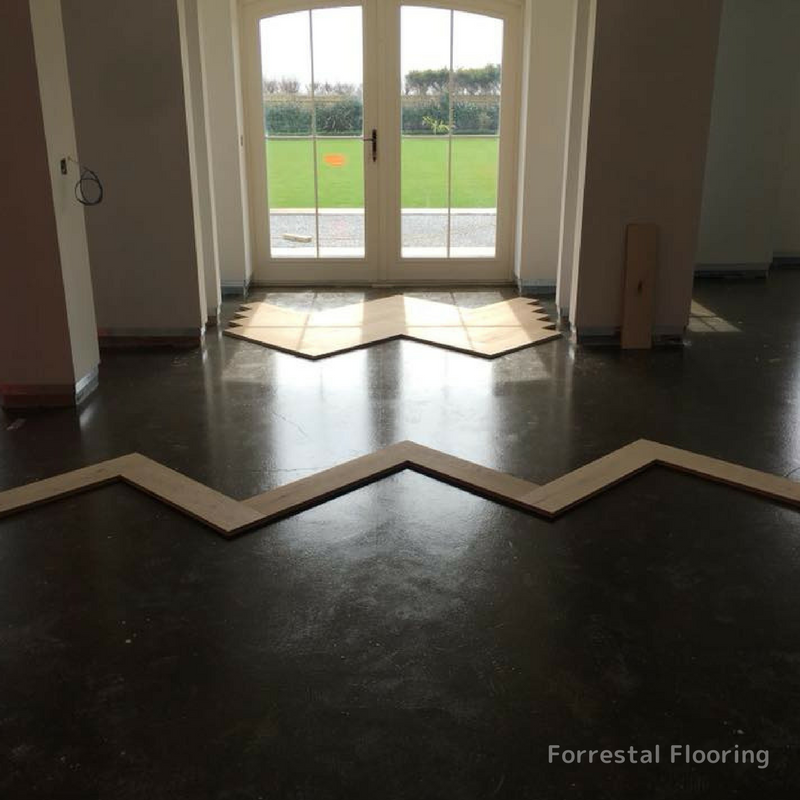 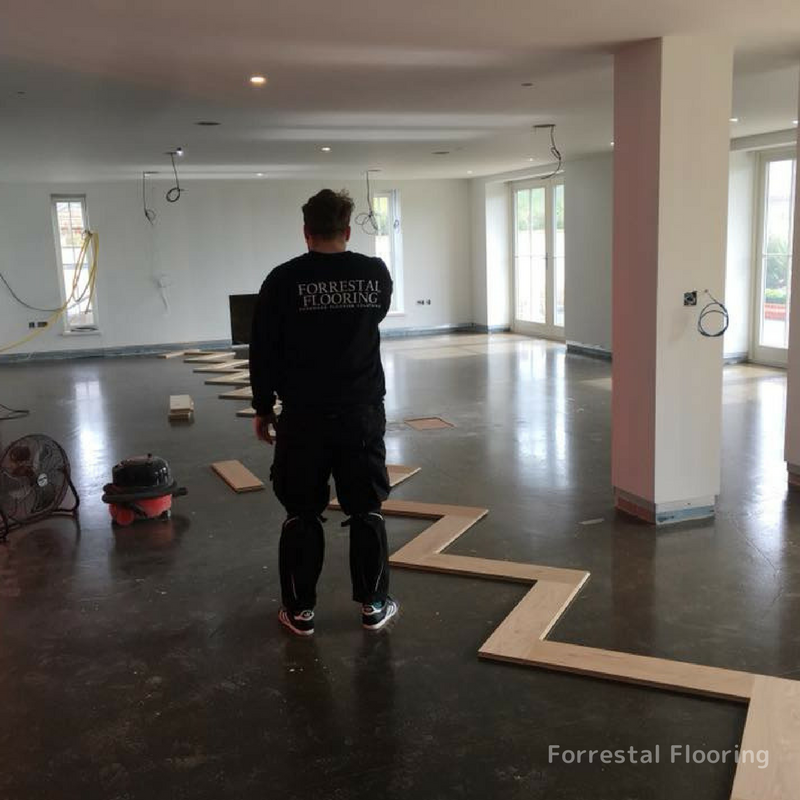 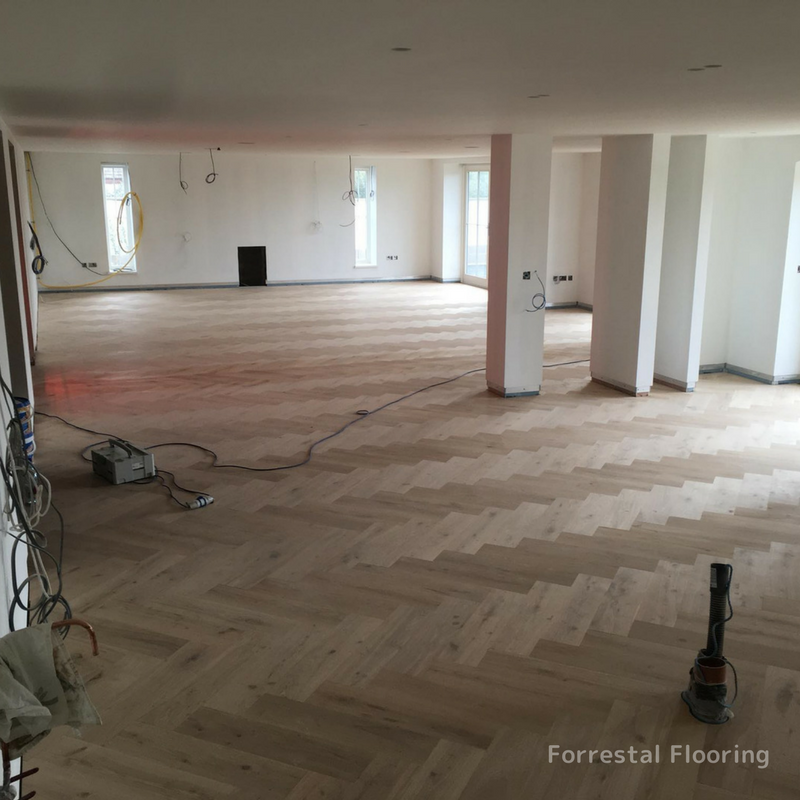 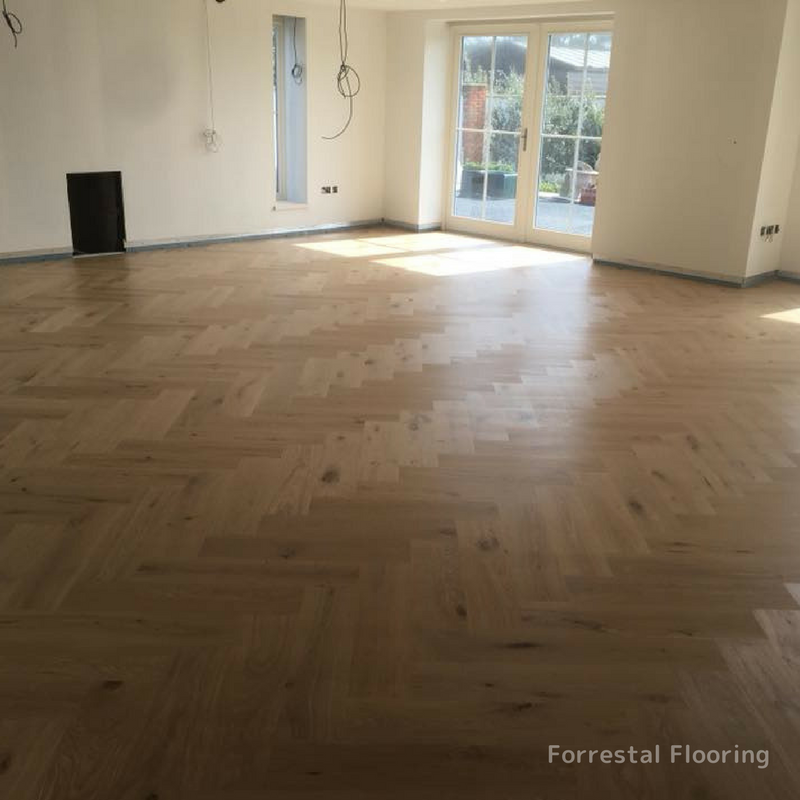 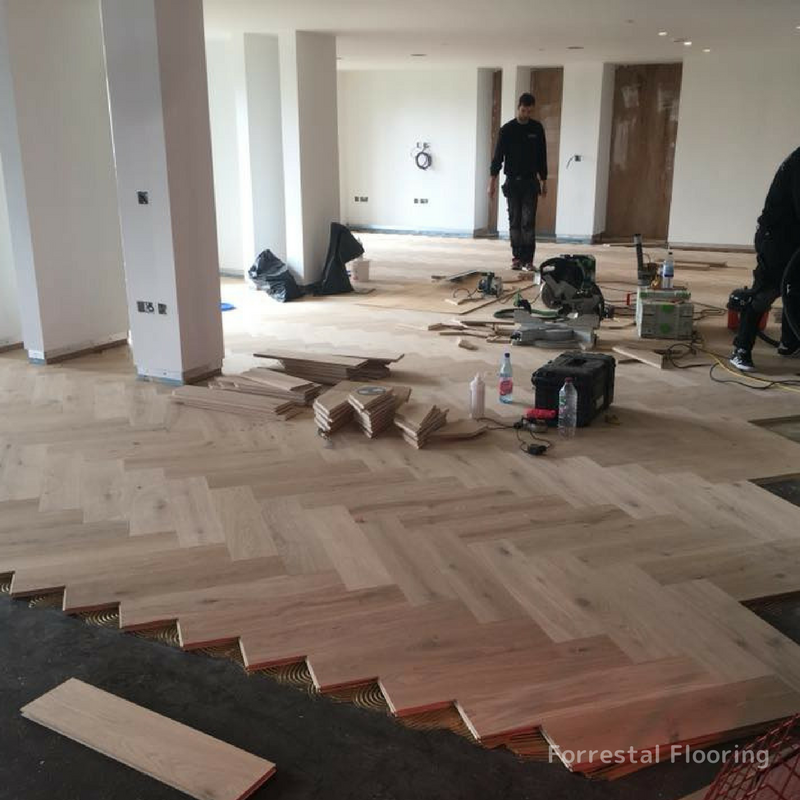 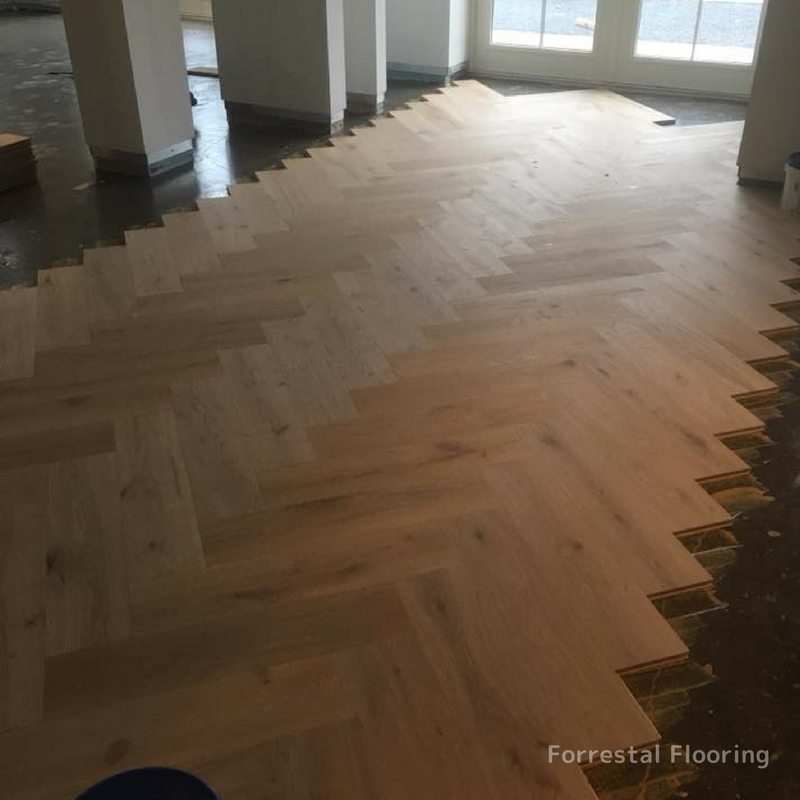 The team have been excited to get going with this big block herringbone installation. 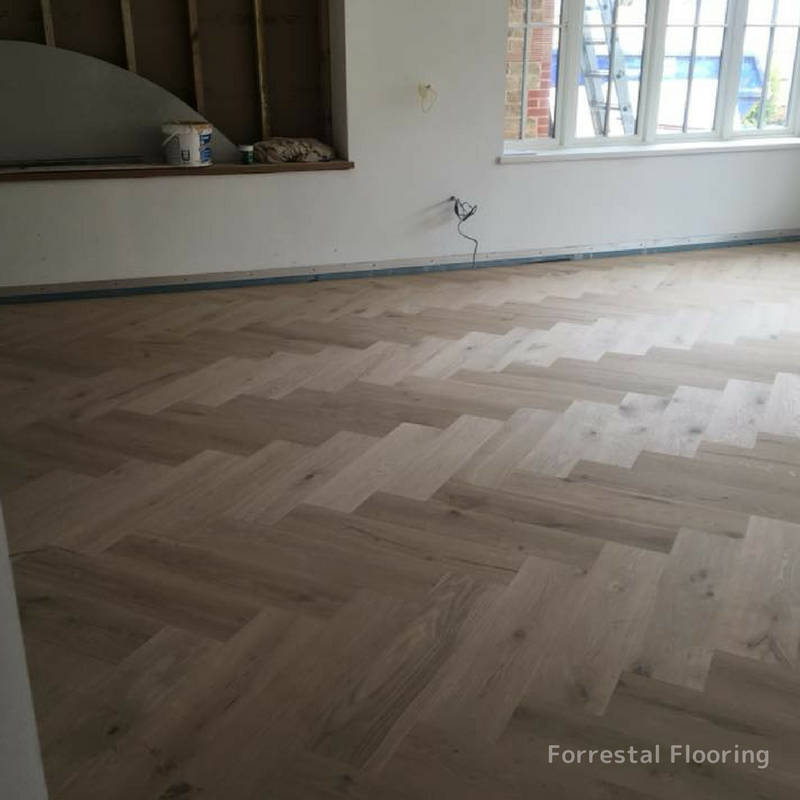  Did you know the herringbone pattern is an arrangement of rectangles used for floor tilings and road pavement, so named for a fancied resemblance to the bones of a fish such as a herring. 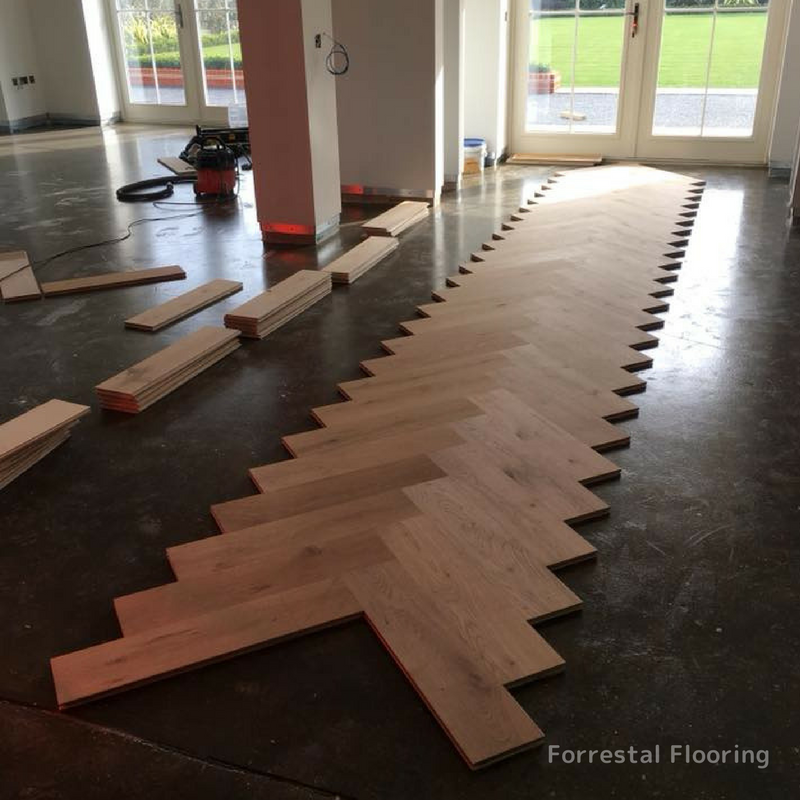 This install is a massive 160m!